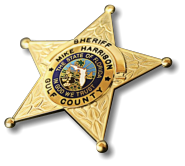 On April 10, 2013, the Gulf County Sheriff's Office (GCSO) received a report that Edward Murrell Leonard Barton (aka: Edward Murrell Chapman) had vacated his permanent residence at 802 Jones Homestead Road, in Port St. Joe. 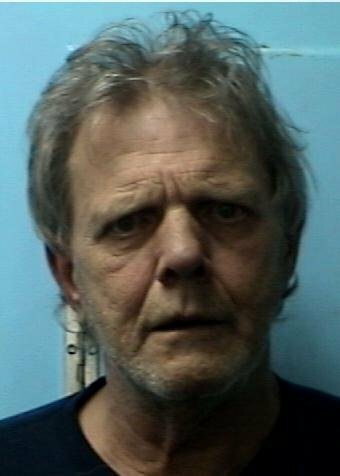 Barton failed to report to the GCSO to fulfill the requirement as a sexual offender. The GCSO holds an active warrant for Failure to Register as a Sexual Offender. If you have any information on Barton's whereabouts please contact the GCSO at (850)227-1115, or call CrimeStoppers at (850)785-TIPS.